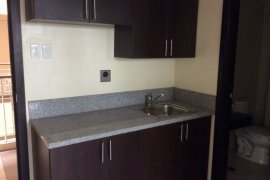 2BR Condo for Sale in Pioneer Woodlands BONI Rent to Own. 2BR Condo for Sale in San Juan Rent to Own 411k DP 27k/month. Lot for Sale in Sta. Rosa Laguna near Nuvali 18k monthly. For Sale Condo in Rochester San Joaquin Rent to Own 18k MA. For Sale Condo in Mandaluyong Pioneer Rent to Own 10k/month. For Sale Condo in Makati Rent to Own 1BR 30k monthly. PentHouse Condo for Sale in Pasig C5 Rent to Own 35k monthly. Rent to Own Lot for Sale in Sonoma Laguna near Nuvali 21k MA. Rent to own Condo in Mandlauyong 303k Down 20k monthly. Condo in Makati Rent to Own 3BR 1.3M Down 82k monthly. 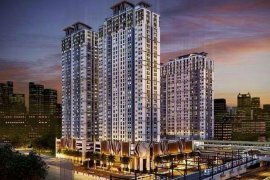 3BR Condo for Sale in Pasig Rochester Rent to Own 42k/month. For Sale condo in Mandaluyong Rent to Own 1BR 23k monthly. 3BR Condo for Sale in San Juan Rent to Own 847k DP 54k/month. 5BR Condo for Sale in California Garden Sqaure Rent to Own. 2BR Condo for Sale in Pioneer Mandaluyong Rent to Own 38k MA. Rent to Own Condo in Pasig Rochester Near C5 29k monthly. Rent to Own Condo in California Garden Square 64k monthly. Rent to Own Condo in Pioneer Mandaluyong 1BR 27k monthly.